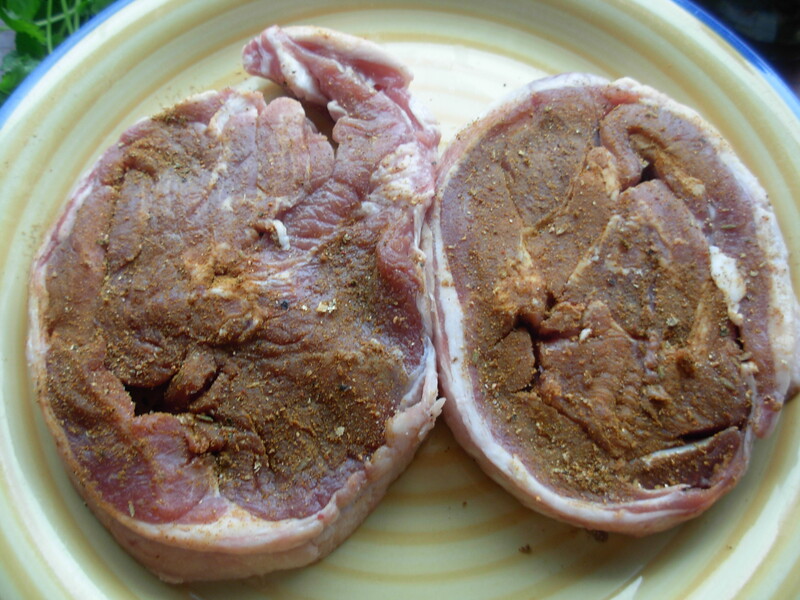 You may remember a couple of weeks ago my recipe for that quintessential taste of Morocco, the spice blend Ras-el-hanout. 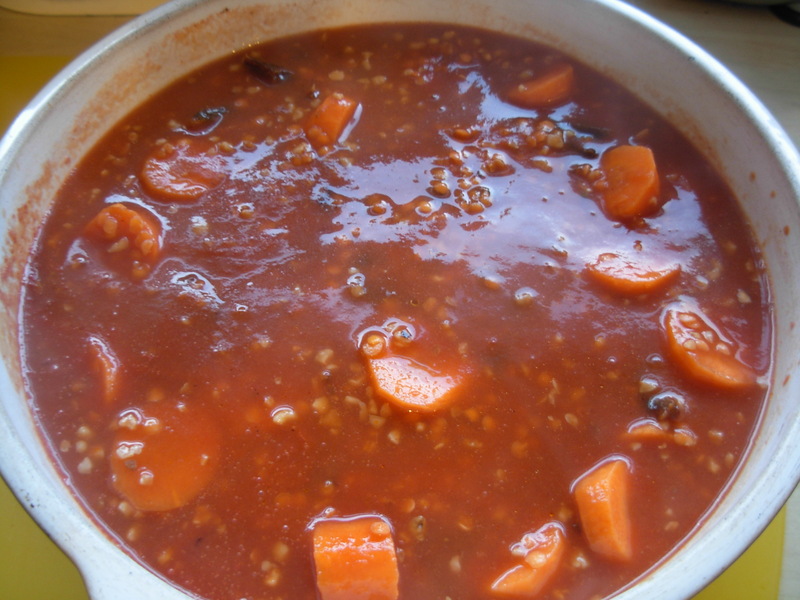 The warming spices are wonderful to heat you up on a cold day and to ward off winter bugs. 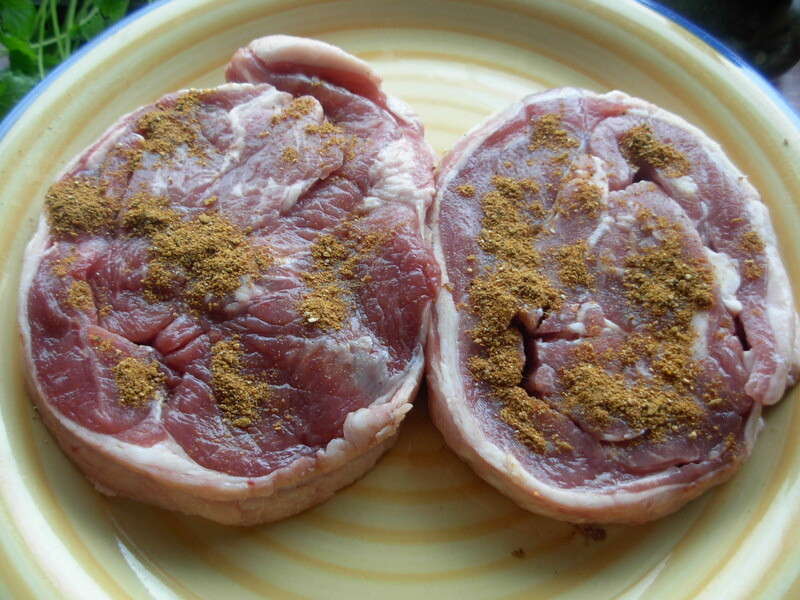 Today is a recipe for a Moroccan lamb stew using that spice blend. Many Moroccan dishes combine my favourite flavour combination of sweet and sour. In this recipe the dried fruit provide the sweetness, which is cut through by the sourness of the preserved lemon – a perfect and tasty balance. Traditionally a Moroccan stew would be made in a tagine, so go ahead and do that if you have such a thing – for now I make do with a large casserole dish! 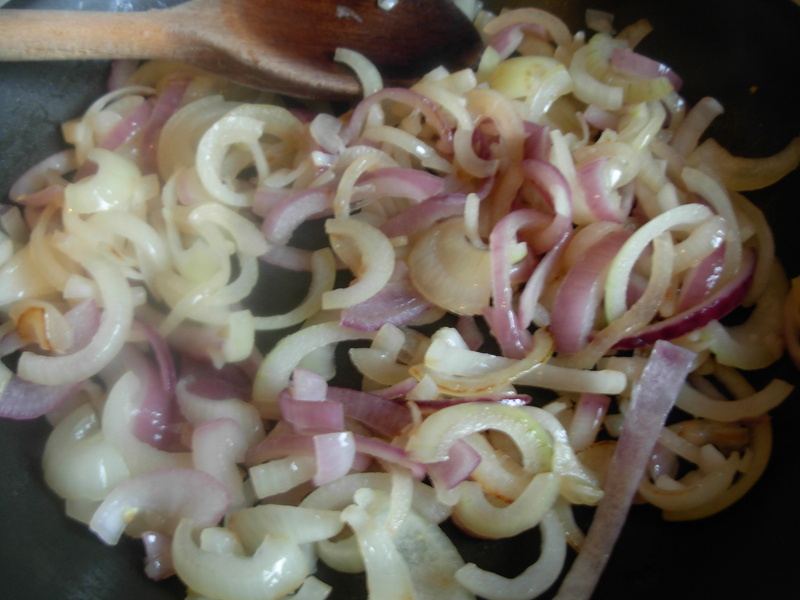 2) Heat 1tbsp oil and fry the onions over a medium heat until soft but barely coloured. 3) Add the remaining Ras-el-hanout and the garlic and fry for one minute. Add half the stock, mix and pour into a casserole dish. 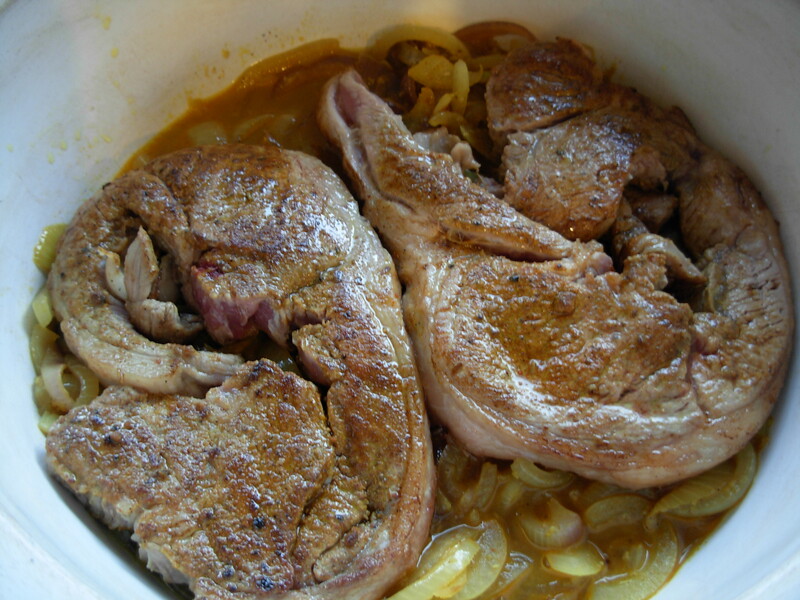 4) In a clean pan, heat 1tbsp oil until hot and brown the lamb on both sides. 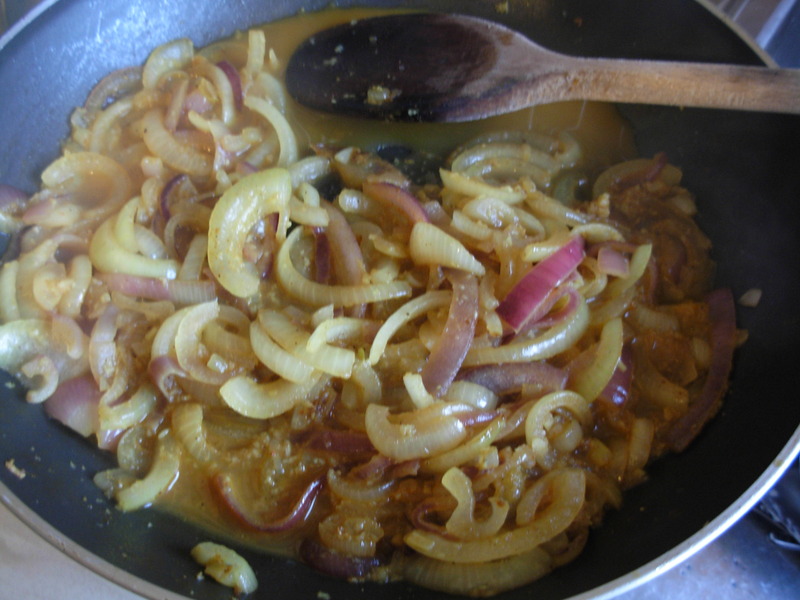 Place in casserole on top of spiced onions. 5) De-glaze the pan with the remaining stock. Add the passata, dates, sultanas, nuts, lentils, carrots and preserved lemon. Bring to the boil and pour over the lamb in the casserole dish. De-glaze the pan with a little hot water and add to the casserole dish. 6) Add a lid to the casserole dish and cook in a pre-heated oven for 20 minutes. Stir, return to oven and turn oven temperature down (150ºC, 300ºF, Gas Mark 2). Cook for about three hours, stirring each hour and adding a little more water if getting too thick. 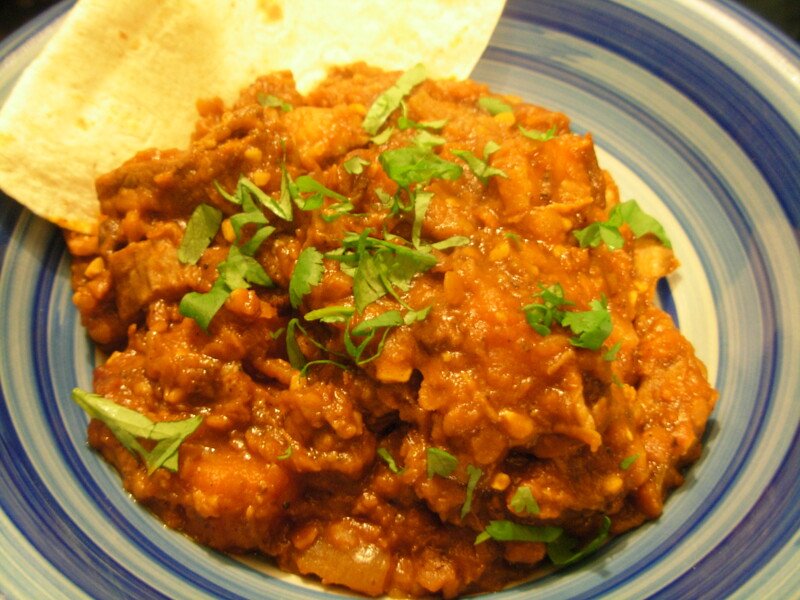 To serve scatter with chopped fresh coriander and serve with flatbreads. Enjoy the taste of sweet succulent lamb enhanced with delicate spices and given a sweet and sour kick with dried and preserved fruit. P.S. I am entering this dish into the “One ingredient” blogger challenge run by Nazima at Franglais Kitchen and Laura at How to Cook Good Food. 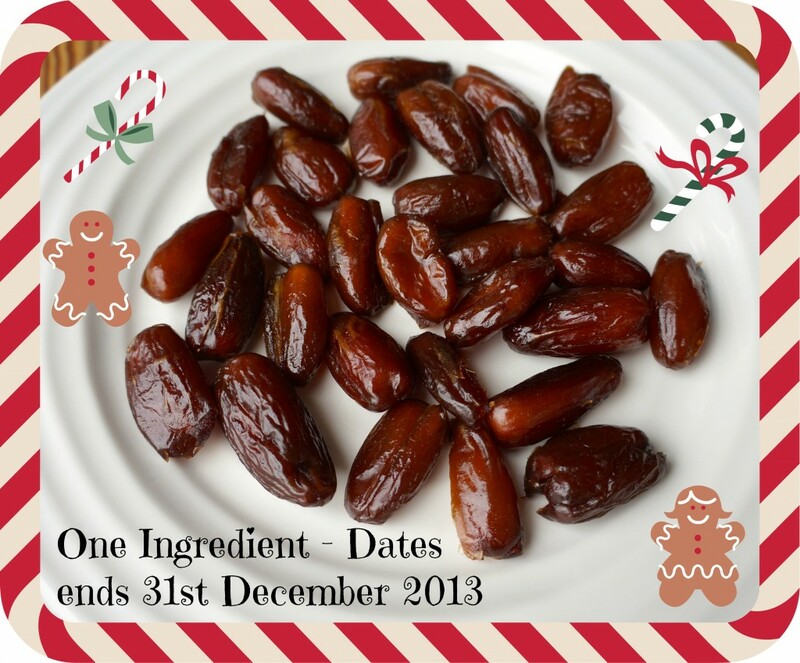 Laura is hosting this month and her one ingredient theme is my favourite dried fruit – dates! I could eat dates all day every day, so I am looking forward to trying all the other entries!